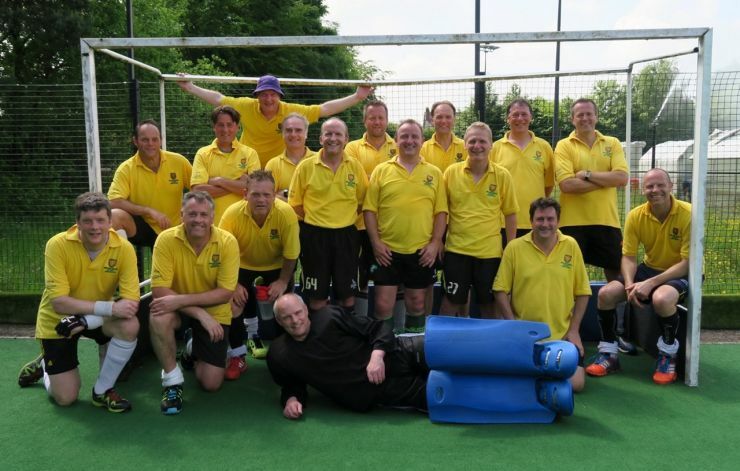 Well done Nicki Breeds who played for the Midlands O40s who came 2nd in the National Regional tournament held at Cannock over the 4th and 5th June. 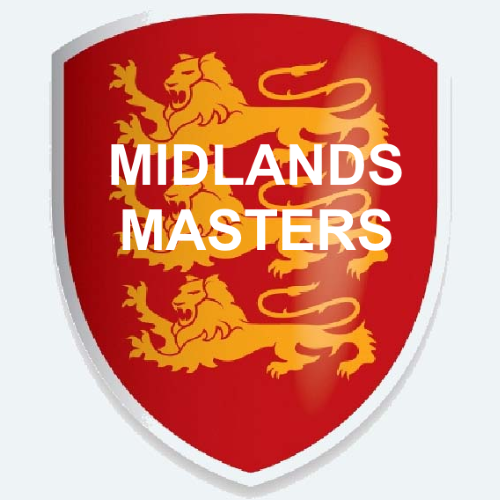 Congratulations also to Phil Holding who played for the Midlands O50s who came third in the National tournament held at Bowden over 4th and 5th June. wish I could have been with you guys again this year!